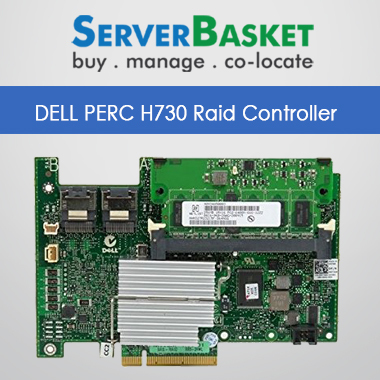 Get 20% Off On Dell PERC H730P Adapter RAID levels 0,1,5,6,10,50,60 at a low price, With 24/7 Tech support, Low Price Guarantee, One Year Warranty. As technology advances and more processes are utilized, expectations are more from applications. More storage space is needed and so is the performance as processing loads increase. 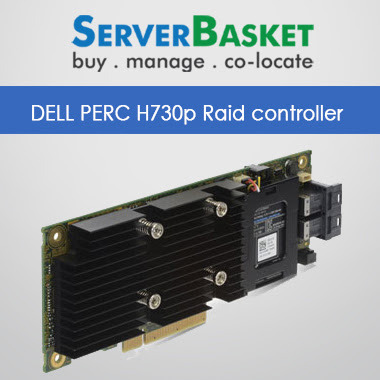 The Dell PERC H730 or Dell PowerEdge H730P RAID Controller offer high-level performance that will help administrators achieve seamless database applications and for running digital media content. 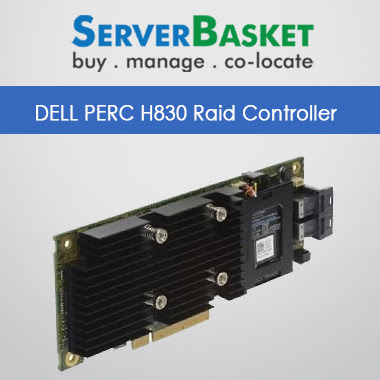 The PERC H730P Adapter Raid Card levels 0, 1, 5, 6, 10, 50 and 60 is now available in India at the amazingly low price of Dell Servers like PowerEdge R430, R530, R730, and R730xd and more.These are generation next tools to help you maximize the capacity of solid-state drives of SSDs and will enhance the performance and give your business a boost in terms of reliability and unobstructed quality performance. Get the most out of your business with these once in a lifetime offers that makes the adapters available to you at a great discount. Buy online now to get 20% off. Grab the amazing offers now!. 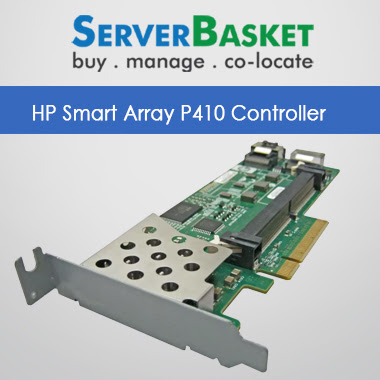 It supports real-time RAID monitoring along with online RAID management utilities and it helps administrators to adopt SAS /SATA topology. The data transfer rates are 6 Gb/s to 12 Gb/s. 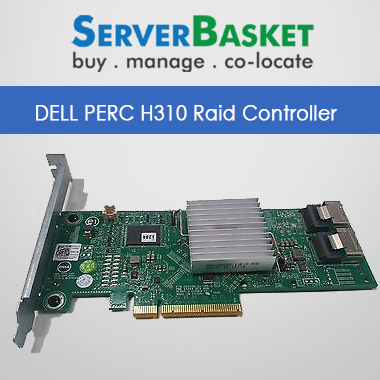 The battery warranty is for One year On Dell PERC H730 Raid Controller. The connector location is internal. The various benefits comprise either automatic rebooting the host operating system or maintaining a schedule for it as per your preference. 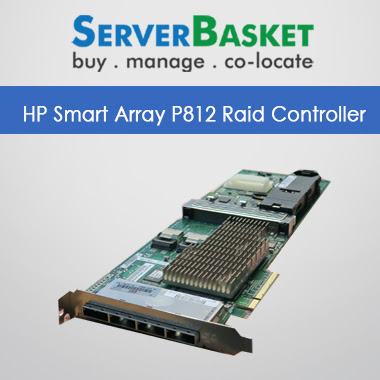 The server hardware raid card is built on LSI® SAS 3108 dual-core PowerPC® RAID-on-chip (ROC). Powered by NV Cache technology from Dell, it can allow you to create a backup for your data even to a non-volatile memory in case of a power loss and thus allowing storage for a long time. Press Ctrl + R after rebooting the server for proceeding to the Raid Configuration Utility option. After arriving in PERC Configuration Utility section press Ctrl+ N to gets the part of Virtual Disk Management and the missing disk below the tab of Physical Disk Management. The last tab contains the currently active and foreign configuration. Now return back to the page of Virtual Disk Management and press F2 for getting the list of available actions with selected PERC H730. Move to the below area and choose the Foreign Configuration and by pressing on the same, another small pop-up will be viewed as the choice of clear or import the configuration and the Clear option should be selected by you. Yes, an option on the warning message should be pressed for confirmation of the clearance. Now check the appearance of the substitute disk in the Physical Disk Management page. Press F2 and choose to Make Global HS update the State to rebuild. 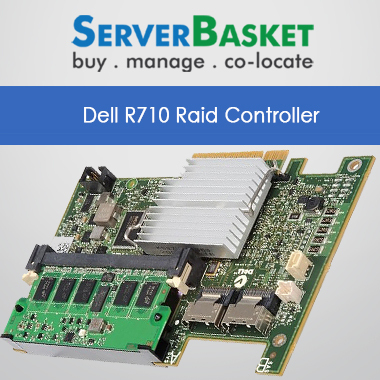 Reboot your server after exiting from the Raid Configuration Utility and the arrangement in the background will be changed.